Minister for Carriacou and Petite Martinique Affairs Hon. Kindra Maturine-Stewart is optimistic that work on the Chinese Housing Project in Dumfries will officially commence in the coming weeks. 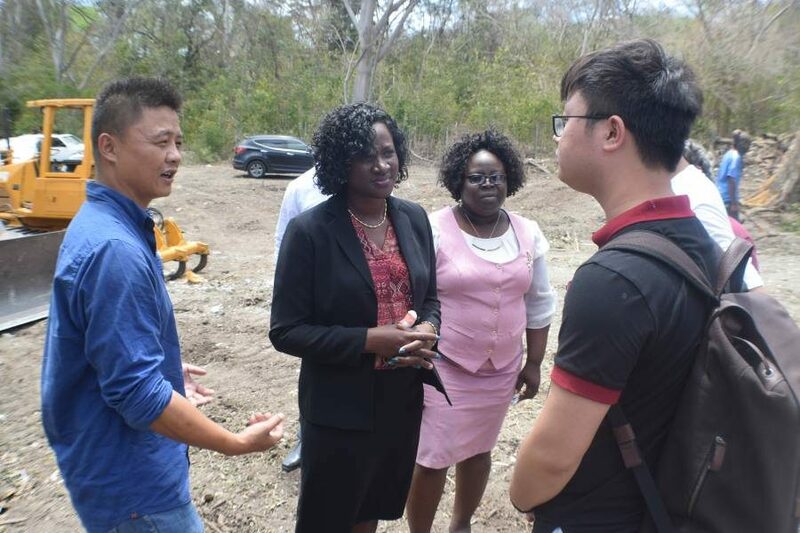 Accompanied by Permanent Secretary Rholda Quamina, other ministry officials and members of the Chinese construction company, another visit was paid to the project site. Minister Maturine-Stewart noted that over 100 housing units will be constructed in the area. With housing being one of government’s main priorities, she said that provision will be made for young families and the vulnerable. 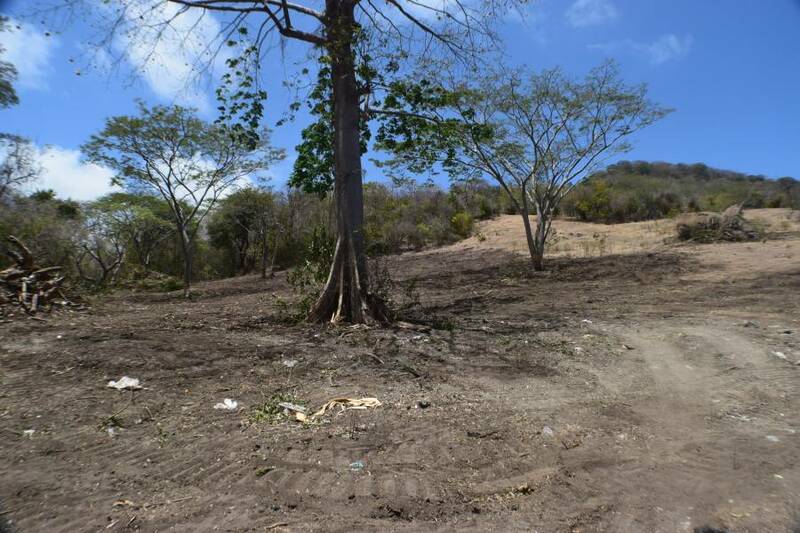 Similar projects will be done in the parishes of St David and St Mark.